The thrill was real for 17-year-old Sophia Robb when she accidentally broke her retainer not out of gnashing over something that’s upsetting, but out of feeling giddy over an idol. 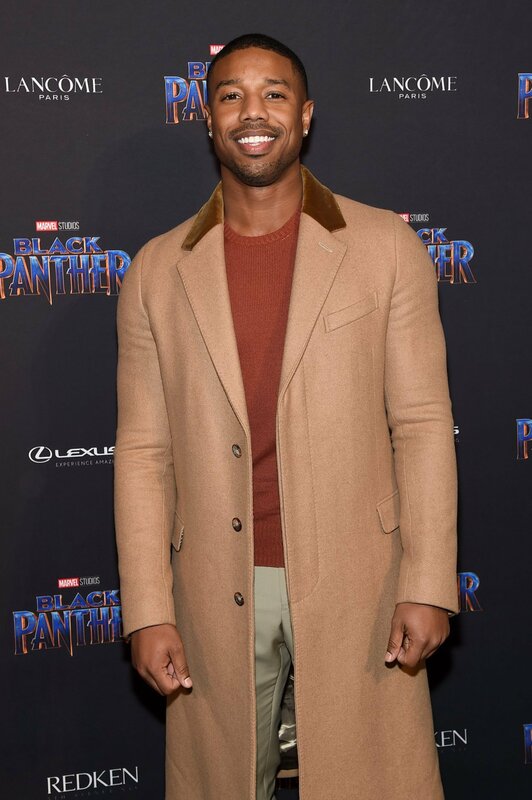 As she watched the new Marvel movie “Black Panther”, Robb could not hold back her excitement when she saw actor Michael B. Jordan shirtless on screen. It was then reported that she clenched her teeth so hard, it caused her dental retainer to break. Asked how would she react if the actor saw her tweet, she said “I would scream.” “The idea of him even seeing the post is so insane to me. I really do not know how I would respond,” Robb told Teen Vogue on Tuesday. Much to her surprise, Jordan did respond and admitted he was “partly responsible” for her broken retainer. Being a gentleman, he offered to have it replaced. Did she take his offer? Robb declined, telling CNBC that she was covered by insurance and only paid $50 (around P2,600) for the repair.